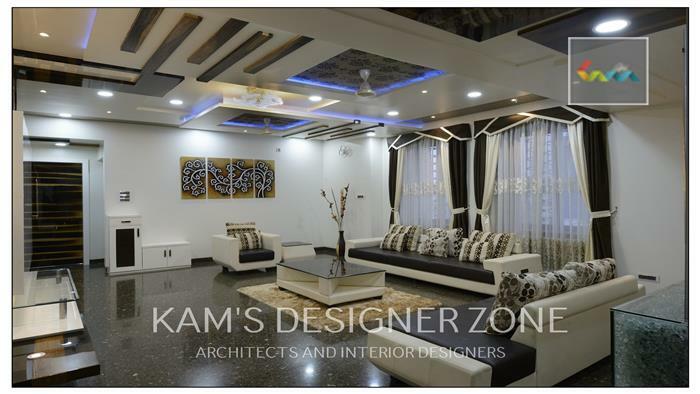 Living rooms are often the buzzing areas of the house with each gathering for chats, television and group time. 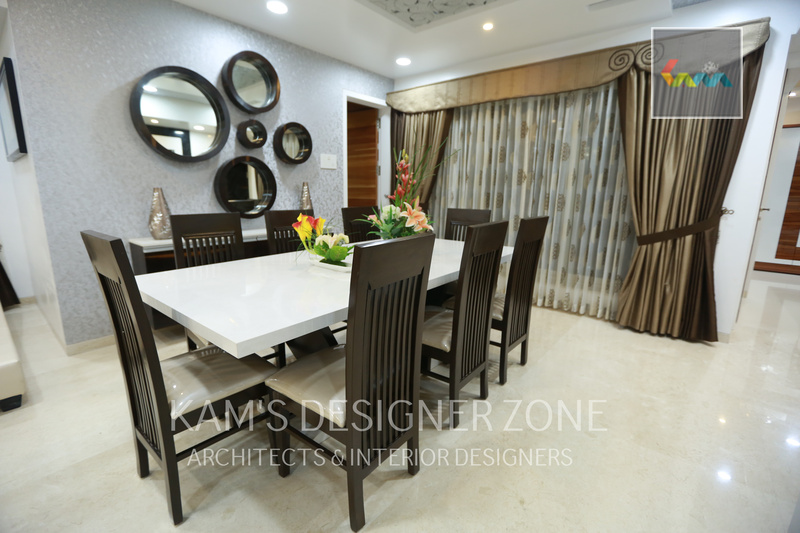 The furniture elements of the living area say a lot about how space is going to be used for the optimum. 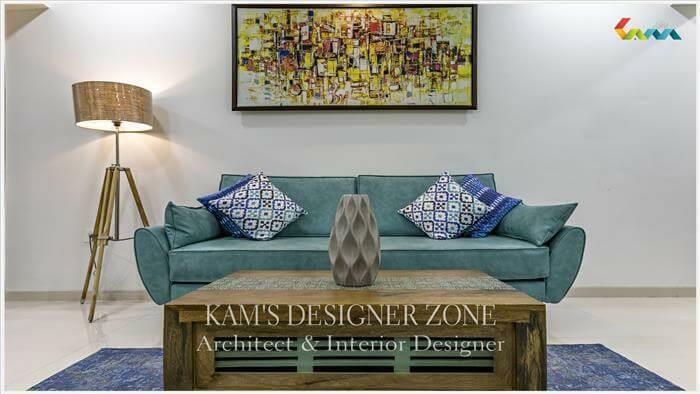 Check out this interior designer in Koregaon park for the living room that works for different areas and spaces. We like the separate spaces, but thanks to the small apartments, there is always space to create a separate area. As such, the sofa in the living room can serve as the divider between the living and dining sections, which are often struck together. 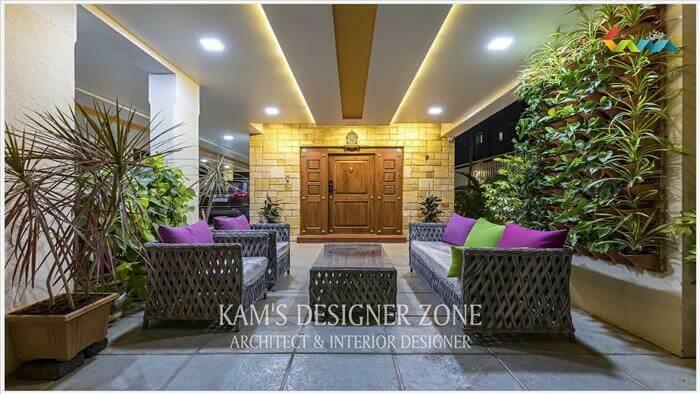 What you need is a sofa collection that makes a statement and creates the partition effect. The living room furniture has the coffee table as it should, but you can swap the larger ones for smaller and interesting replacements. This can be anything from different wooden blocks placed together to an ottoman that also leaves the scope to store things. For smaller spaces, small designer coffee tables are bliss. After a point a similar and fluid theme can get boring for the design of the living room. As such, choose one of the furniture items that can function as a piece of accent for the rest of the room. This can be your day bed, reading chair or a two seater in a bright shade. If the division of the sofa does not work for your living room plan, you can exchange the idea of a circular sitting area that creates a niche easily. This can be done with three or four armchairs gathered in a round assignment, and to make things more attractive, you can add the coffee table and a spider on top. Another creative way of balancing space is to add some of the less conventional options. This can be Dad's chair, day bed, rocking chair, or anything that is not an essential component of the living room. 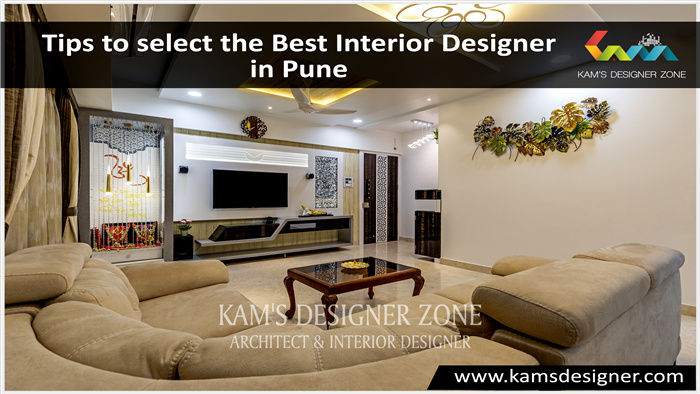 Related link: Interior Designer in Nigdi, Interior Designer in Viman Nagar, Interior Designer in yerwada, Interior Designer in Aundh.